Dumbarton Road Corridor Environment Trust invite you to see the operation of a successful closed loop in-vessel composting project and how this produces high quality compost. Hear about the practical operation of the process including a tour of the operational site where you can get hands on with the composting process. Snacks available. Explore where our milk comes from and the role that micro-dairies could play in building a more sustainable food system. Practical demos on how to make fresh cheese, butter and oat milk, and chance to hear from a local dairy farmer. Free soup and snacks available. Do you have produce that is about to spoil or might spoil before you get a chance to eat it? Are your favourite fruits and vegetables only available in one season but you’d like to eat them year round? This practical workshop in pickling and preserves is led by Irina Romero & Deborah-Ann Armstrong of our Community Café project. Refreshments during workshop & crackers & cheese at the end for sampling the recipes. From tunnels to screens, domes to sculptures, living willow is an amazing material to work with. Learn how to create a variety of objects and crucially, learn how to look after your creation in years to come and create willow coppice to ensure your supply. Hot drinks provided but please bring your own lunch. Come along to buy potatoes (just one or many! 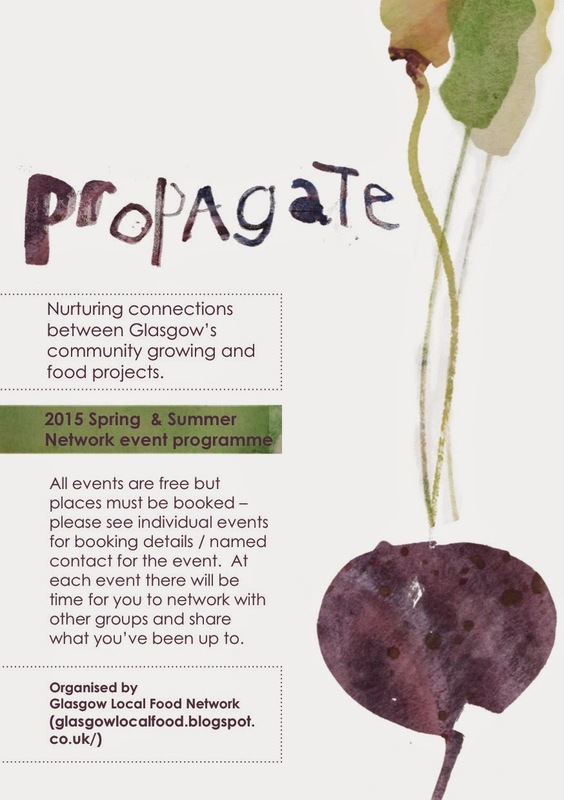 ), swap seeds and take part in workshops and children’s activities. There will be over 50 varieties of seed potato, the majority of which are Scottish grown. There will also be onion sets, shallot sets and garlic, fertiliser and potato planter bags. Café selling cakes and snacks. No booking necessary. Horticulturalist trainer Billy will demonstrate how to look after your fruit trees in winter and maintenance of soft fruit beds at this time of year. Hot drinks provided but please bring your own lunch. 50m2 plots to grow food to sell. Hear from the nano-growers about their experience, and also about plans for expansion this year. Also learn about crop selection and planning out your sowing and harvesting schedule. Free lunch available. I am just glad to know about 2015 summer and spring events in New York. My daughter is excited far more than me. I wonder where you got all these details about these events dear! Anyway, thanks for the post!